This network will bring together the major European theoretical physics groups investigating the fundamental physics which shaped our Universe. They have made important contributions across the whole spectrum of research in particle cosmology and astroparticle physics, from phenomenological issues concerning the genesis of matter and radiation, dark matter and dark energy, to fundamental questions about the nature of space-time and of the Big Bang itself. 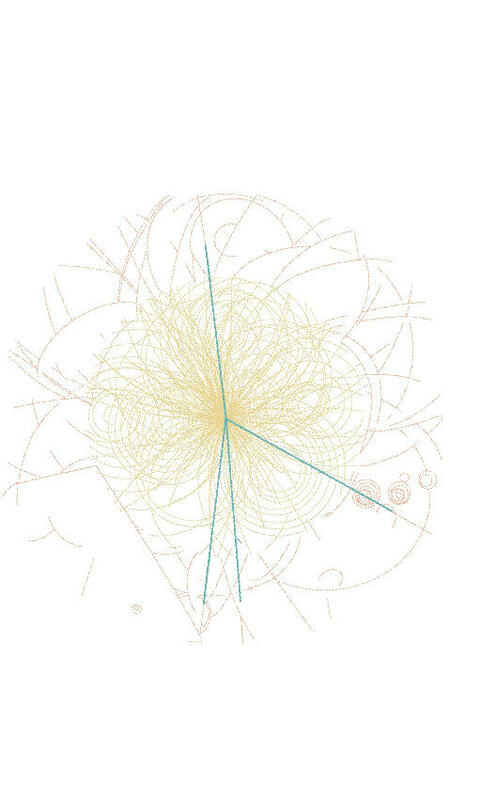 This is an opportune time for such studies, given both the explosion of observational results on the cosmological and astrophysical front, as well as the key tests of theories of new physics beyond the Standard Model which will be performed in forthcoming experiments within the lifetime of the network. The key research tasks are to investigate: 1) the origin of baryons, 2) the origin of dark matter, 3) the origin of cosmic radiation, 4) the origin of cosmic structure, 5) the origin of dark energy, and 6) the origin of space-time. The Participants have collaborated successfully in the past and trained many young researchers, and the present proposal is intended to continue and broaden these activities. The research to be performed is interdisciplinary and their expertise is complementary in this regard, spanning the whole spectrum of the physics involved, from mathematical investigations of string/M-theory and quantum gravity to analyses of relevant observational and experimental data. The main emphasis will be on phenomenological models for dark matter and dark energy and cosmological processes such as baryogenesis, hot phase transitions, and inflation. The main goal is to offer training and transfer of knowledge opportunities to young researchers in this rapidly progressing field. The Partners will appoint 552 person-months of early-stage and experienced researchers, and provide a focussed training programme based on existing programmes in the participating institutions, supplemented by annual schools & meetings.